My mother, being a hard-working, single mom, didn’t have a lot of time to cook dinner, but she did bake. She would always make us muffins, cookies, brownies, or cinnamon rolls, but it was at Christmas that she would break out the good stuff. Sure, as a kid, I was wanted to open all my presents, but it was my mother’s cookies that made it feel like Christmas. My mom and Grandma Virginia would spend the days before together baking and my mother would bring home 10-20 tins for us to enjoy throughout the season. As a result, Christmas was always my favorite holiday. 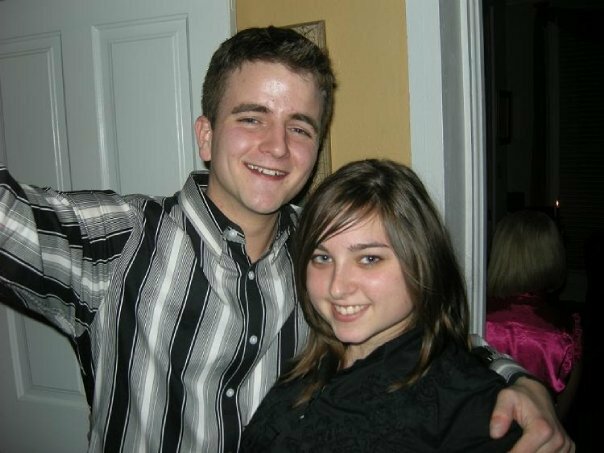 When I met Leah, she told me how Thanksgiving was her favorite holiday and we had only been dating a week or so, when she asked me to stop by her house for the big holiday. Raised on simple, comfort food, I expected the regular holiday dinner- turkey, green bean casserole, and some cranberry sauce. Umm…not so much. If you’ve looked over the holiday posts on the site, then you know what I mean! Even though I still like the standards, I’m always first in line when Dave slices the smoked turkey or when Harris breaks out his Challah rolls. In fact, he always reserves me extra or teases me by threatening to throw out the leftovers. When we were discussing the possibility of this site, I thought it was great. Harris and Dave had given me a lot of solid advice in the past, they have an amazing attention to detail, and I admire that they take time out to enjoy life. I hope you enjoy what we’ve built together. 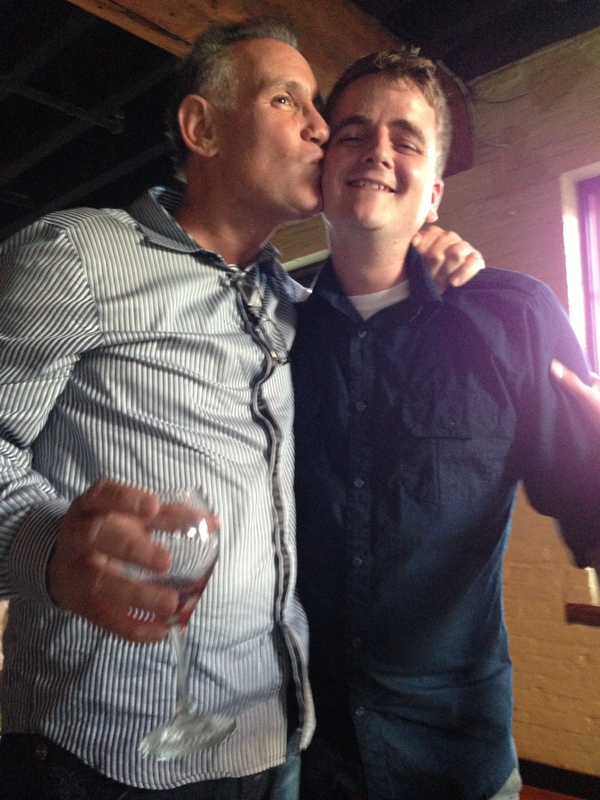 Sean and his new father-in-law, Harris.